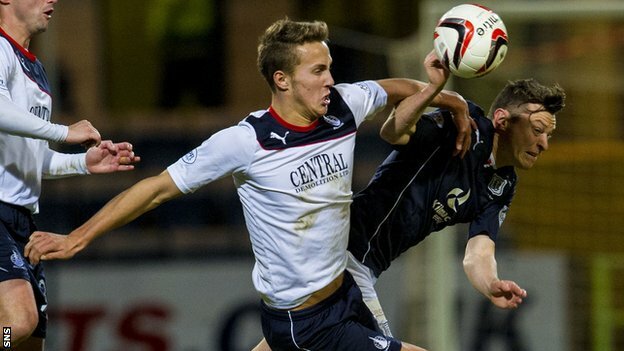 Falkirk defender Will Vaulks is the latest player to be linked with a move to Rangers. The Scotsman reports both Rangers and Celtic are interested in the defender with his current deal at Falkirk expiring this summer. Rangers fans will already be familiar with Vaulks as he has already scored twice against Rangers but has an overly dramatic celebration.